I haven’t been posting as much but doesn’t mean that I’m not working out. I’ve been spending the extra time learning and practicing yoga and meditation. I’ve bought several books on yoga about a year ago and I’m finally getting around to reading them. I’m about half way through T.K.V Desikachar’s book, The Heart of Yoga, Developing A Personal Practice. Desikachar is the son of one of the greatest yogis of the modern era. The Heart of Yoga offers an extraction of his father’s system as well as his own approach. I’ve been practicing yoga and mediation for almost 4 weeks and have seen improvements in concentration and mobility which greatly improve my kettlebell workouts and life outside Pure Savagery. I’ve been developing a home practice but would like to join others that believe in yoga practice. 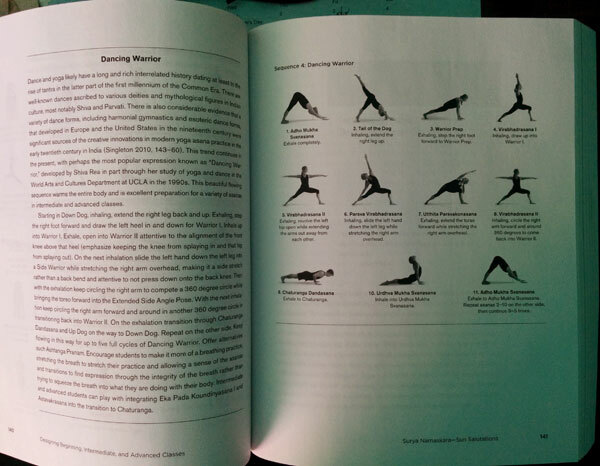 I’ve been doing Sun Salutation B with Dancing Warrior for 2 cycles before starting my kettlebell workout. I went back to an old favorite, The Great Destroyer. This version is different then Pat Flynn’s but still gets your metabolic furnace boiling. This past week I’ve been doing a good job of starting and keeping a daily home yoga and meditation practice. I’ve stopped and started with yoga so many times often hitting a wall where I couldn’t progress on asansas as fast as I wanted or simply grew frustrated and bored. This time, it just feels different. Since I’ve been working out with kettlebells, I’ve also become interested in calisthenics. Being able to be strong using your own body is intriguing. I’ve seen the videos on youtube of athletes performing handstand pushups and into planches. I admire the ability to have control over your own body but more so the mental will made of carbon fiber. I see the similarities of calisthenics and yoga and can already see and feel how practicing one module helps me out when practicing the other. Yoga helps me build better mobility when performing the illusive overhand squat. I’m not there like Keith Weber but I’m slowly inching towards new flexible milestones. 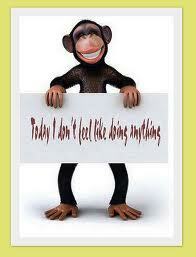 But like all things, at least for me, doing the same thing gets tiresome. I’ve seen programs from Dan John and Pavel Tsatsouline where you do the same curriculum for 40 days. Of coarse you’re going to get strong because your body will adapt to these new stress levels. 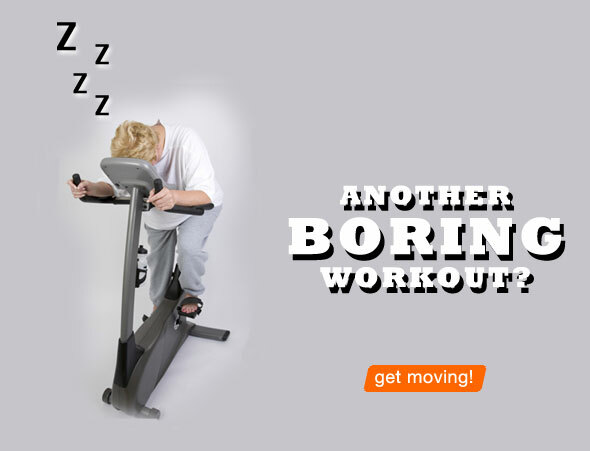 As your body starts getting stronger, what happens to your bored, miserable mind? I started seeing this in myself when I was doing nothing but swings for 2 weeks. I was getting really good and comfortable with swings. At first I didn’t like doing them, then I did, then I didn’t. Perhaps I could have moved up to the next size bell if my budget allowed. It helps to add some spontaneity into your routine program just enough to trick the mind. Like if you do 300 daily swings, add a Turkish Get Up after 25 swings. Today I was practicing my Sun Salutations and I’ve notices I’m able to hold asanas much longer and get into them deeper but my mind starts to wonder more and more. This is the perfect opportunity to add some spontaneity into the mix. I added the Dancing Warrior into the middle of my Sun Salutation to add a new challenge and do keep my mind focused. It worked. On a side note and speaking of routines, I haven’t had a can of soda since Christmas. Go Me! I’ve replaced coke with green tea for my caffeine fix and it helped me ease off of the empty calories. After finishing my 3,000 kettlebell swings challenge on Monday, I was going to take the rest of the week to recover and do mobility exercises. One of my goals this years was to get back into committing to a spiritual practice. Now that I’ve been working out, I’ve untapped the secret in making an endeavor a habit and it’s simply… to start. Once you see improvements, it adds fuel to the fire to keep going and maybe inspire others along the way. I’ve started simple and spend 5-10 mediating before proceeding to a light yoga practice that involves 4-6 cycles of the sun salutations. Then I practice 1-2 different asanas to add daily variety. I’ve noticed that I’m much more relaxed and able to fall asleep easier. I’m not easily annoyed by others. I warmed up with my yoga practice before visiting an old favorite, Pat Flynn’s The Great Destroyer. Although this time, I just used one 16kg bell. I was able to run through the complex without rest. After you finish one side, switch to the other side before moving on to the next movement. If you wanted to make it more challenging, you can stay on the same side and run through all the movement then switch to the other side. …and I’m still alive and able to walk! It was rough at the beginning. I was sore for two days after the first day but the soreness dissipated the more I kept swinging. 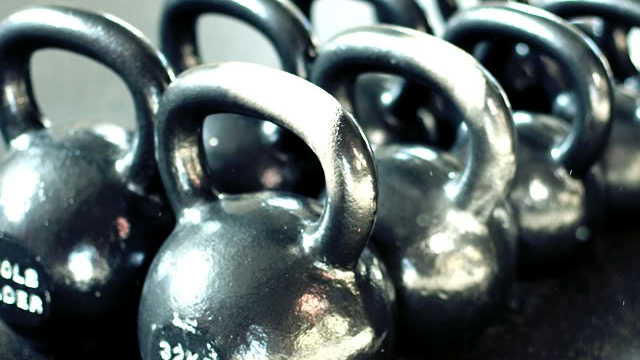 The challenge was to swing 3,000 kettlebell swings in the span of 21 days. I’m glad to have done it in half the time with a 16kg bell and I still took 2 days off at the beginning of the challenge. I broke two personal records for this challenge and was glad to do them on my last day. The first was I was able to reach over 300 swings in 20 minutes beating my previous record by two minutes. The second was performing the most swings in a day, 480. After completing my daily goal of 300 swings after the fifth set, I only need 173 swings to reach 3,000. I didn’t want to waste another day doing this challenge and got back to swinging for an additional three sets. I’m looking forward to adding more variety to my workouts after today. I’m going to buy a new 20kg competition bell as my reward for finishing to the end and reaching my goal in half the time. Now time to give my kettle booty time to heal and get back to normal size. 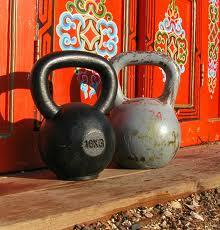 Today I did some light mobility exercises with a kettlebell to warm up then proceed to my 300/day kettlebell swings. I did 5 set of 60 reps with a 16kg bell but this time, I shorten my breaks between sets to 1-2 minutes. Around the 4th set, my forearms and grip were getting tested. By the last set, my will was next to get tested. When you feel like you want to quit mid set, always focus on your breath to distract the voices in your head. Before you know it, you’ve finished your set. I’m glad to see that I swung through 2,000 swings today! I’ve been itching to add other workouts to supplement my 300 swings/day goal. I did TRX’s 200K Strong Workout that they gave to their Facebook fans for reaching over 200K likes on their page. It’s a good 20 minute workout to get your heart rate up and strengthen you muscle endurance since all reps for each movement is 20 reps.